Our qualified staff provides competent advice and individual service. We look forward to having you as one of our many satisfied customers. 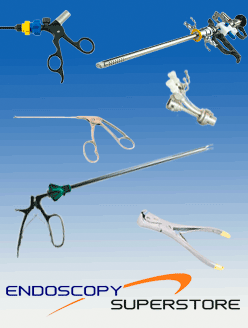 If you have an inquiry about a product or the status of an order, a quick response will be obtained by emailing us at sales@endoscopysuperstore.com below. If you prefer to speak with a customer service representative, please reach us at 818-340-3433. If a customer service representative is unavailable, please leave a detailed message, along with your contact information, and one of our representatives will return your call within 24 hours, or the next business day.